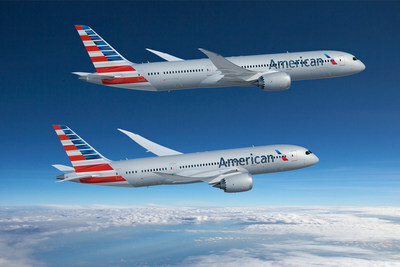 Dallas Fort Worth (DFW) International Airport, in Dallas, Texas will get two new nonstop international flights next year thanks to American Airlines. The new routes will be to Dublin, Ireland and Munich, in Germany, starting June 6th, 2019 and with these flights, DFW Airport will get its first-ever nonstop service to Ireland, while Munich will be the airports third daily nonstop flight to Germany. "These new flights will advance DFW Airport's mission to bring more international passenger and cargo service to the Dallas Fort Worth region," said Sean Donohue, chief executive officer at DFW Airport. "DFW anticipates tremendous growth in the year ahead, and with nonstop service to Dublin and Munich we're offering two great new destinations, more travel choices, business connections and opportunities for tourism. ".